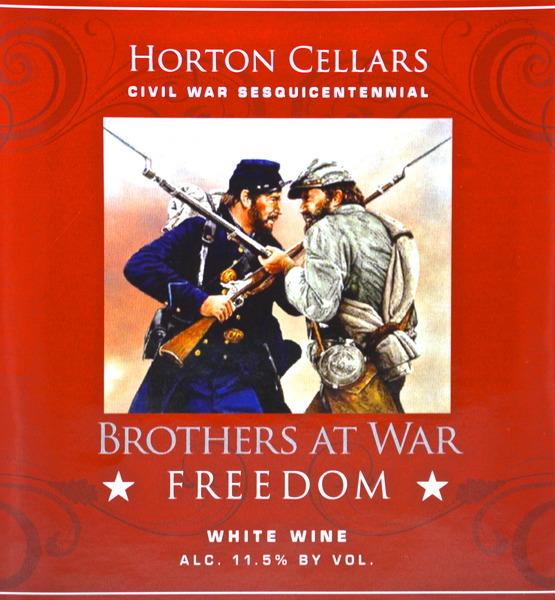 Our Brothers at War wines were made to commemorate those who fought and died for our freedom. Freedom was the sweet fruit of the "brothers at war". This “porch wine” has sweet tropical flavors. 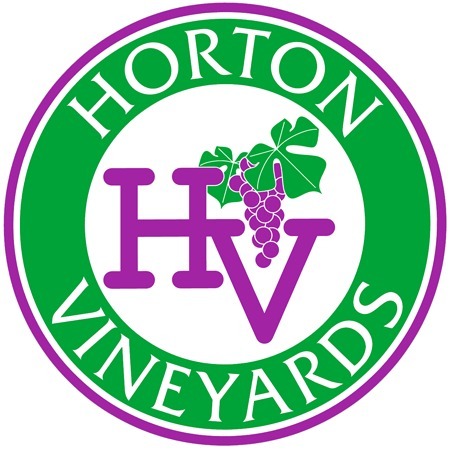 With fruity aromas and flavors of granny smith apples, peaches and mango this is a perfect wine for a summer party. Serve chilled with spicy food or fruit topped crème brûlée. Add fresh fruit and sparkling wine to make a delicious Sangria.